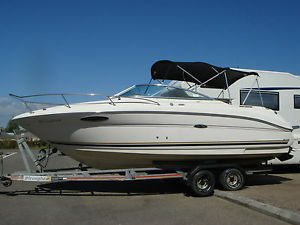 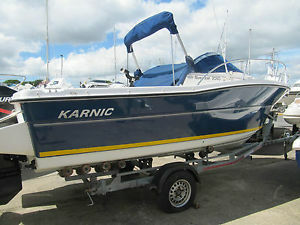 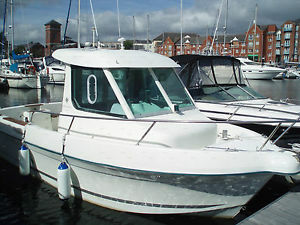 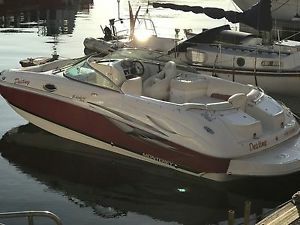 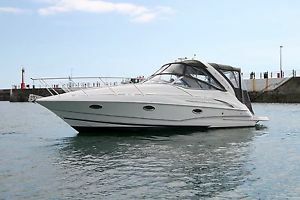 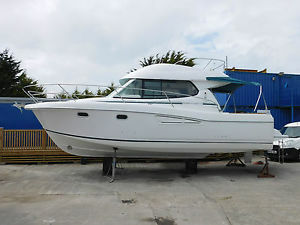 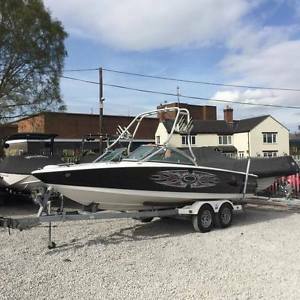 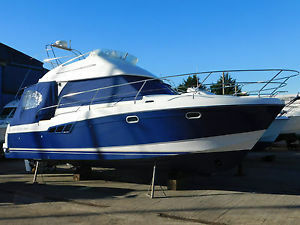 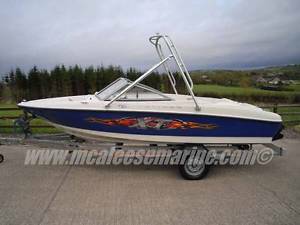 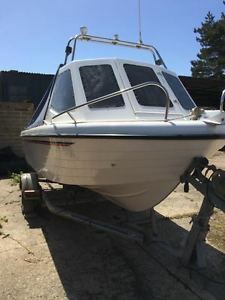 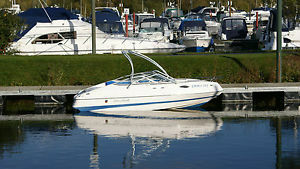 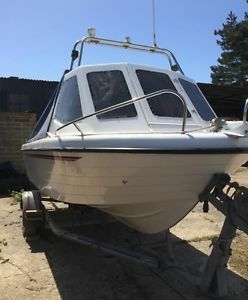 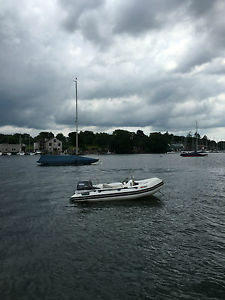 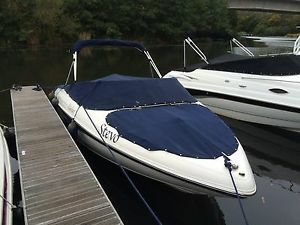 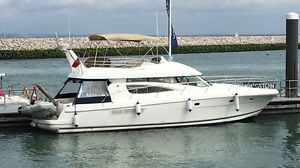 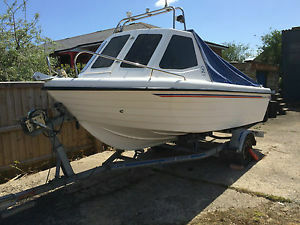 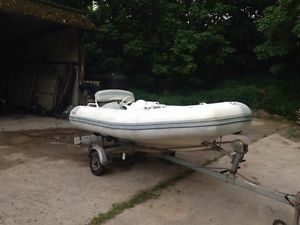 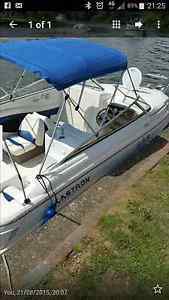 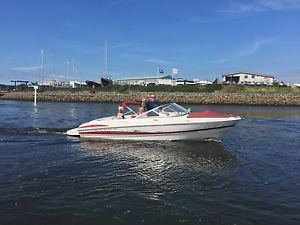 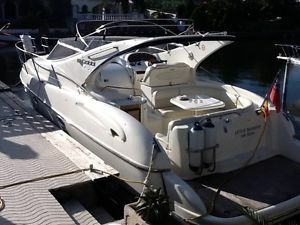 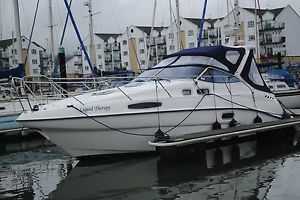 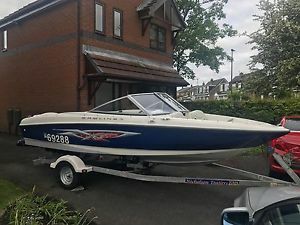 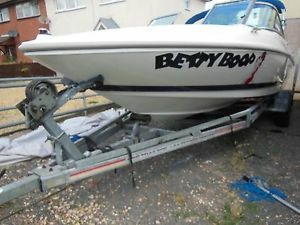 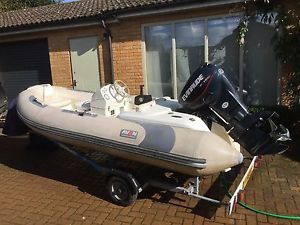 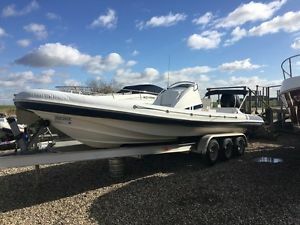 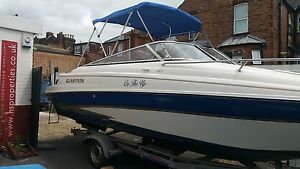 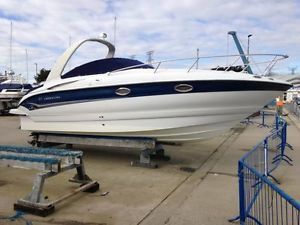 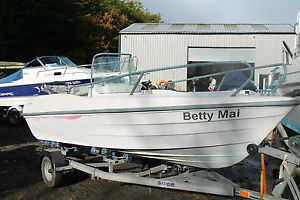 2004 bayliner 285 6 berth cruiser, including trailer. 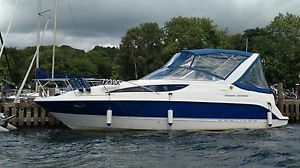 Berthed Windermere. 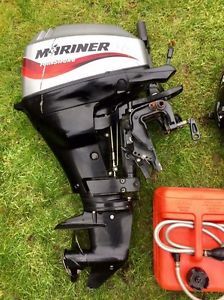 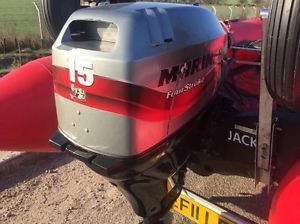 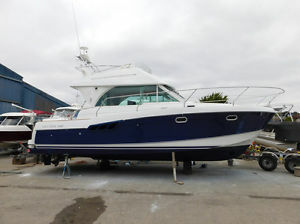 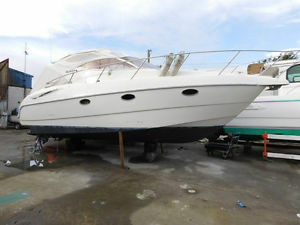 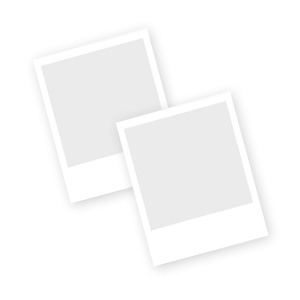 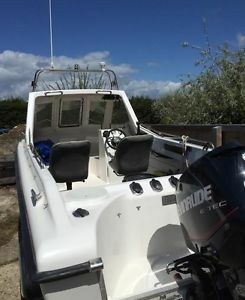 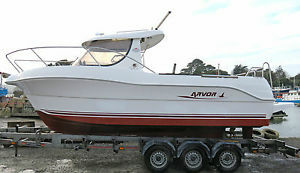 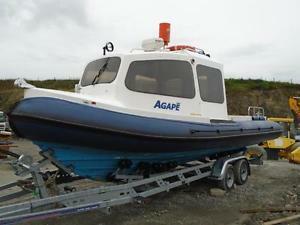 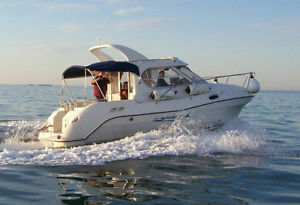 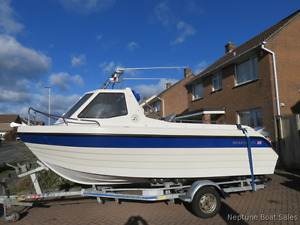 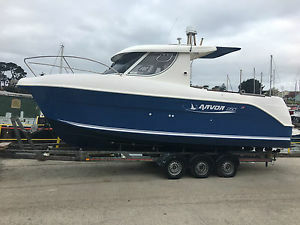 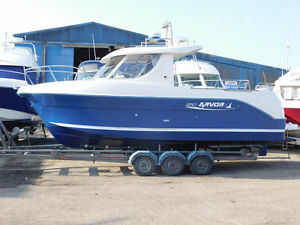 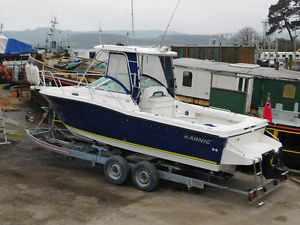 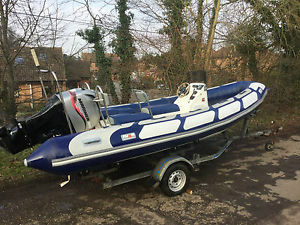 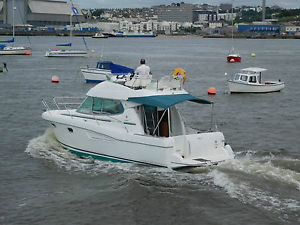 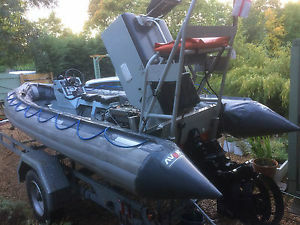 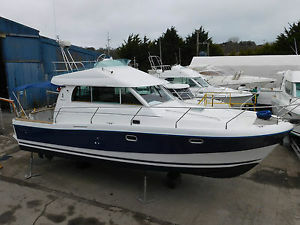 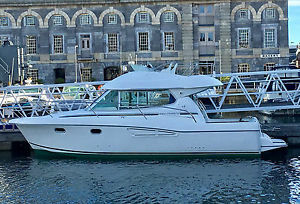 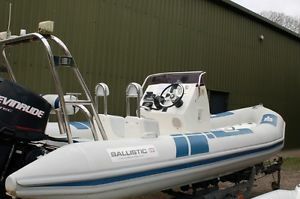 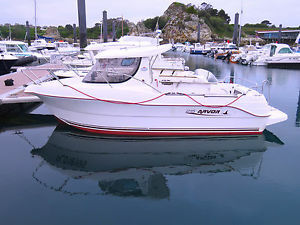 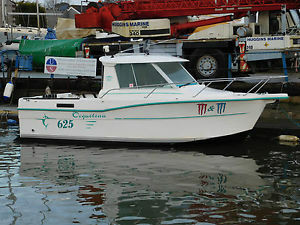 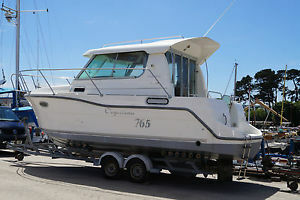 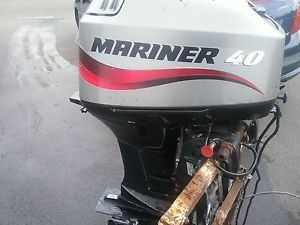 2004 MERRY FISHER 925 WITH VOLVO PENTA DIESEL ENGINE.. 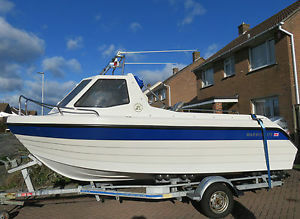 REDUCED..!!! 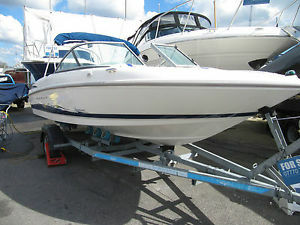 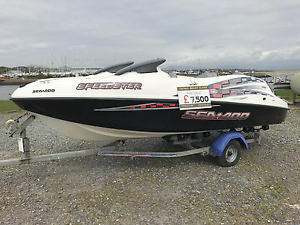 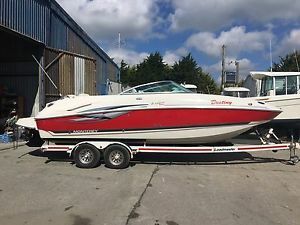 2006 Bayliner 175 XT Mercruiser 3.0L inboard engine on a SBS road trailer.